A quick view of the most influential metrics in Lake Las Vegas. Lake Las Vegas in Henderson, Nevada, refers to a 320-acre artificial lake and the 3,592-acre developed area around the lake. 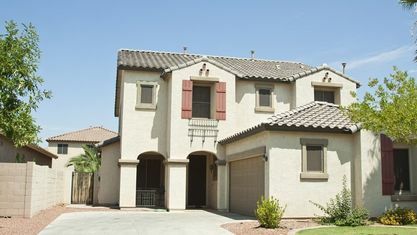 The area is sometimes referred to as the Lake Las Vegas Resort. 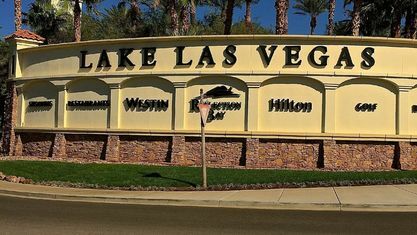 Lake Las Vegas is being developed by 5 companies including Lake at Las Vegas Joint Venture LLC. The dam that creates the lake is "an earthen structure 18 stories high, 4,800 ft (1,500 m) in length and 716 ft (218 m) wide at its base. It contains roughly the same amount of dirt as Hoover Dam does concrete," and was completed in 1991. The Las Vegas Wash passes under the lake and dam in pipes that require maintenance every 10 years. 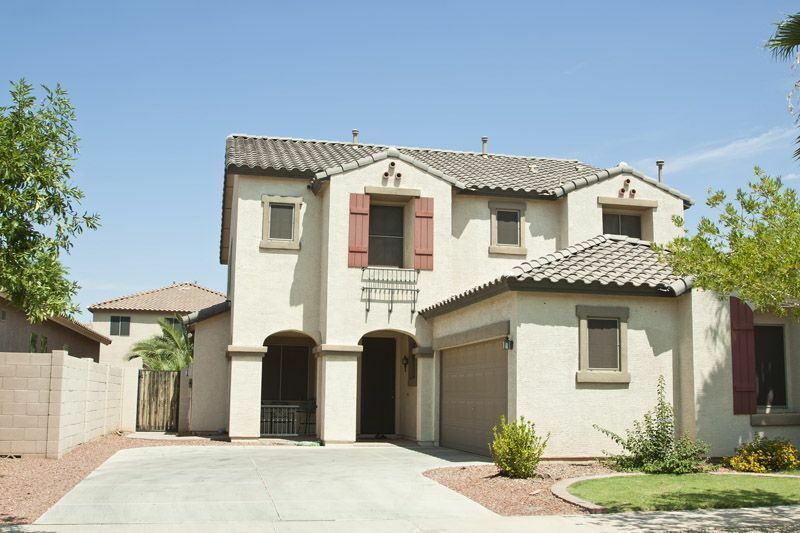 View our selection of available properties in the Lake Las Vegas area. Check out the latest demographic information available for Lake Las Vegas. Get to know Lake Las Vegas better with our featured images and videos. 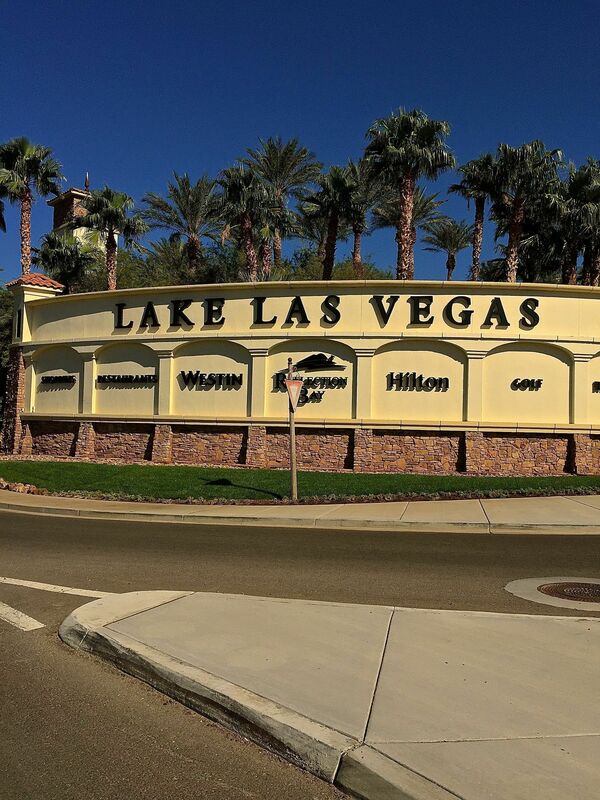 Browse through the top rated businesses in the most popular categories Lake Las Vegas has to offer.